The planning committee recently made the announcement of August 5, 6, and 7 as the official dates for Serb Fest 2016 taking place at St. Sava Serbian Orthodox Church in Merrillville, Indiana. The planning committee asks everyone to save-the-dates to enjoy this annual summer celebration of music, culture, and cuisine. The planning committee will also be announcing sub-committee leaders to begin the process of securing volunteers and resources necessary to host this massive event. 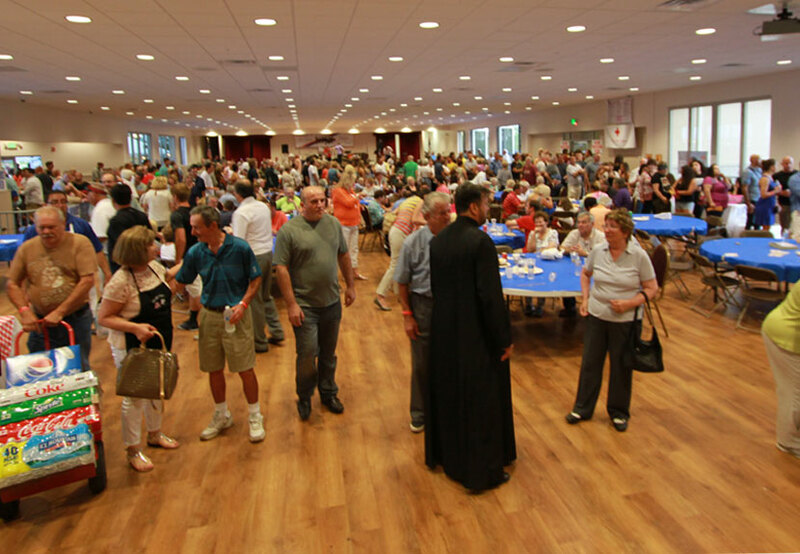 While the emphasis of Serb Fest is the celebration of culture, it is also important to note that Serb Fest serves as a primary fundraiser to support the aims and programs of St. Sava Serbian Orthodox Church throughout the entire year (learn more about the aims of the church). In these early planning stages, questions about the festival, volunteers, donations, and any other feedback may be directed to the Serb Fest 2016 Planning Committee Chairmen Ray Radjenovich (ray.radjenovich@saintsava.net) and Vlade Stevanovic (vlade.stevanovic@saintsava.net). 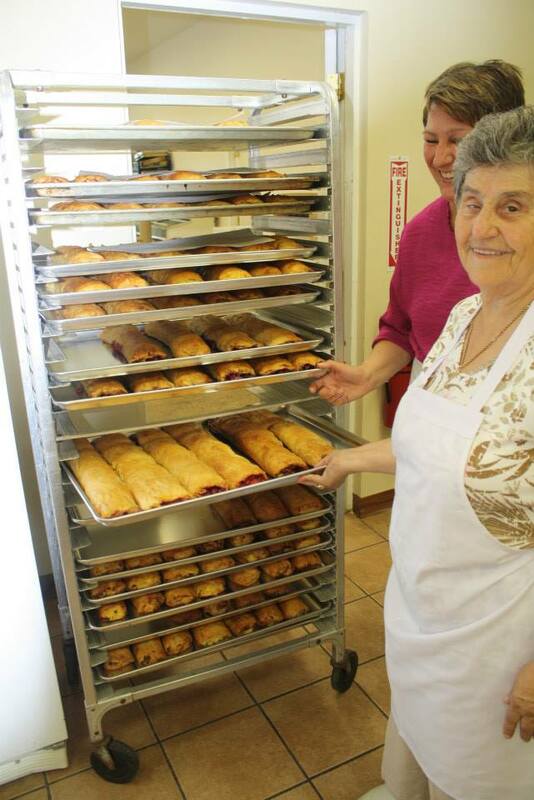 The St. Sava Serbian Orthodox Church-School Congregation looks forward to welcoming you to Serb Fest 2016 – August 5, 6, & 7. View memories from last year as we prepare to announce the newest details for Serb Fest 2016 at the www.serbfest.org website.